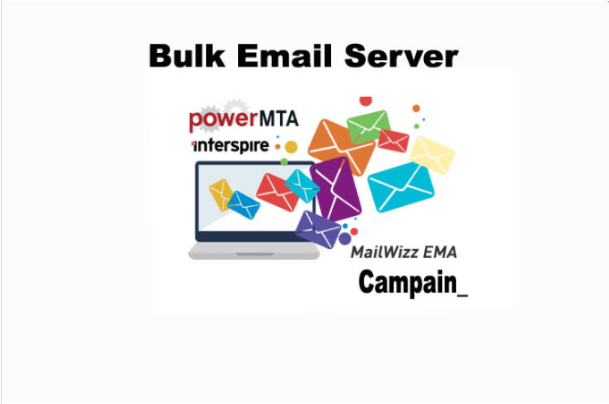 I will install powermta 4.5.1 for email marketing with interspire or mailwizz email marketing software.I will also update dkim, spf, rdns etc. I will install on your server. You only need to buy domain and virtual private/vps/ip. I will provide you complete with multiple revision.